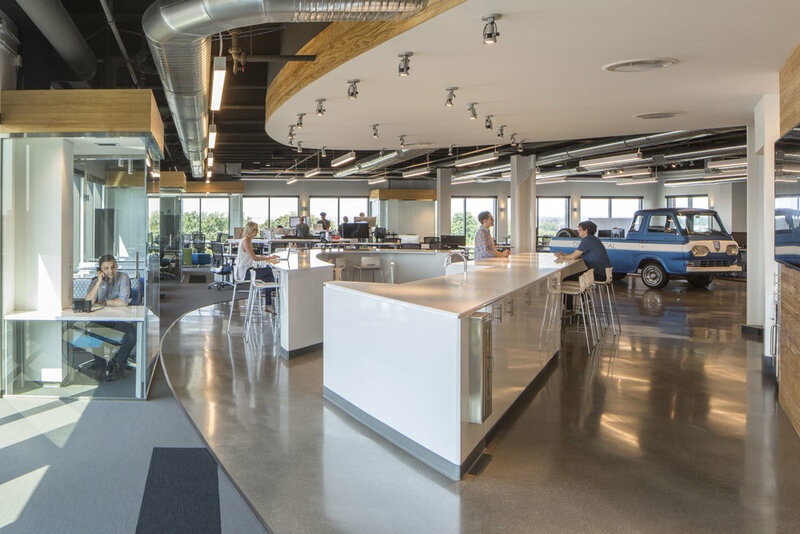 Dupler Office teamed up with GRA+D Architects and Drive Capital to deliver a space that reflects who they are and what they do, unlike anyone else in the Midwest. From their belief that the “Midwest is the opportunity of our lifetime” to creating a space that empowers their people to be their best every day, Drive Capital built a work experience like no other. By listening to their people and raising the bar on performance, Drive Capital built a space to support their team in solving big problems.